New Character Promo ~ Michonne. Season 5 Character Promos. 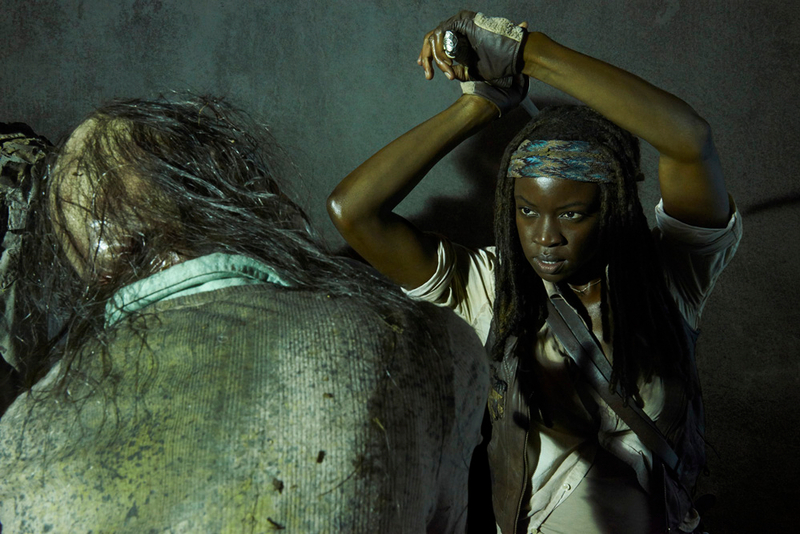 HD Wallpaper and background images in the The Walking Dead club tagged: photo the walking dead season 5 character promos walkers michonne.